Cable company dividends are going up. Comcast’s latest was a 15.4 percent increase to $0.90 per share on an annualized basis plus an increase in share repurchase authorization. Time Warner Cable paid $0.48 per share per quarter back in 2011, up to $0.56 per share per quarter in 2012 and $0.65 in 2013, and now $0.75 in 2014. So good for those companies and good for their shareholders. But some folks are out there online painting a portrait of broadband as an industry that’s in critical need of expensive new investment and badly at risk of inability to finance that new investment. What we see here is the opposite. It’s not that cable companies are furiously seeking to invest but are held back by a lack of funds. Rather, cable companies’ level of investment is held back by a fundamental lack of competition. 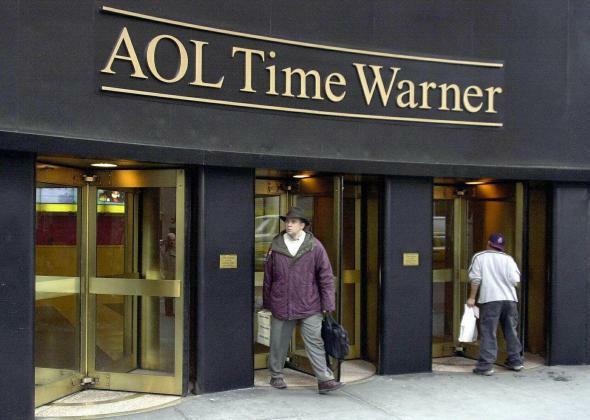 On the one hand, Time Warner feels sufficiently unthreatened by new entrants that it prefers raising its dividends to increasing the level of investment in its existing service area. On the other hand, Time Warner feels sufficiently bleak about the prospects for competing with other incumbents that it prefers raising its dividends to investing in breaking into new service areas.